Prejudice and bigotry are part of the human condition. They have been a recurring source of problems in the hearts of people everywhere throughout time. Americans of any particular race have neither a monopoly on or immunity to such feelings. Certainly there is no justification for a racism of retaliation over perceived wrongs perpetrated by others. To imply certain groups of society are racist while others are not, especially by applying a double standard of acceptable conduct, is insulting and immoral. 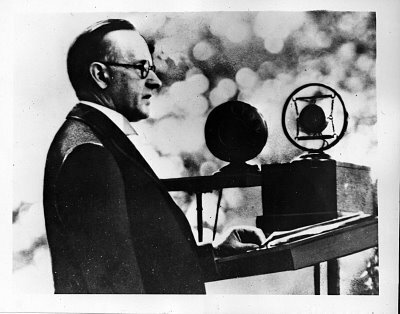 Calvin Coolidge had no use for such irrational behavior toward others in word or deed. 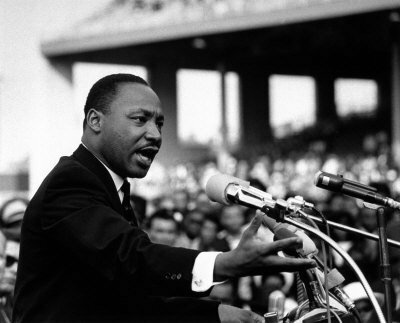 He had no tolerance for the breaking of law in the name of racial inequity. It was itself injustice. 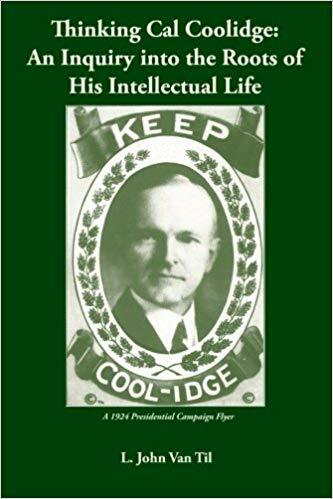 Back when actual lynching occurred, it was President Coolidge who not only spoke out against it in every annual message before Congress but he set policy that ended the segregated practices of the Wilson White House. He pushed for lynching to be fairly prosecuted as a federal crime, not merely a state offense. He advanced a commission that would build understanding and collaboration between the races. He set the example for good relationships by regular communication with Americans of all backgrounds. He was no respecter of persons in private either. Remarkably, this moral leadership had real impact. Lynching, a practice committed against whites as well, plummeted during his administration. 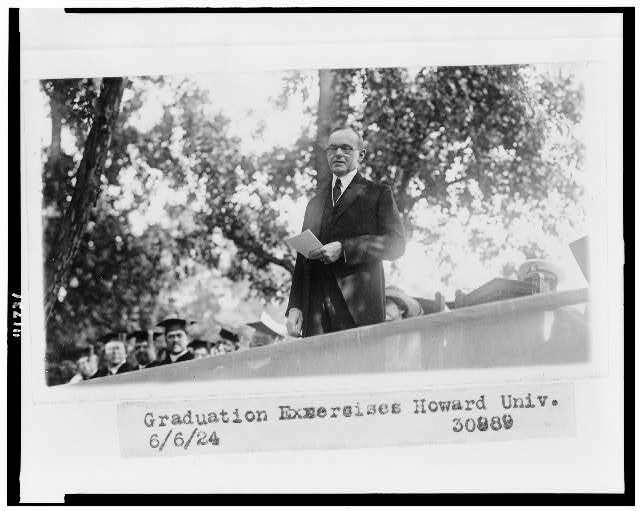 Once averaging over 150 a year, the seven years encompassing the Coolidge Presidency recorded a national average of 19 annually (between 1923 and 1929), a drastic decrease in so short a time. That number would continue to diminish in subsequent decades. It takes time and patience and perseverance to put into practice our theory of human rights. Lincoln knew that. If there was one virtue that he seemed to possess more than another, it was that of forbearance. It is well for us, who must live together as Americans, whatever our race or creed may be, constantly to remember his words: “We are not enemies, but friends. We must not be enemies.” Those who stir up animosities, those who create any kind of hatred and enmity are not ministering to the public welfare…Out of a common suffering and a common sacrifice there came a new meaning to our common citizenship. Our greatest need is to live in harmony, in friendship, and in good-will, not seeking an advantage over each other but all trying to serve each other. In the process of gaining our rightful place we must not be guilty of wrongful deeds. Let us not seek to satisfy our thirst for freedom by drinking from the cup of bitterness and hatred. This common obligation to each other, sharing in the American ideals of liberty with responsibility and equality under law, demands more than the perpetual animosity we have seen out of some through the entire Zimmerman case. Presuming guilt or innocence on the basis of color, some in this country have kept the discord alive to serve their own interests, spitefully disregarding the respect and fairness due others. Rather than serving as peacemakers they are the racist ones, whose violence and hatred for law-abiding civilization everywhere has no justification. As Coolidge would say in another context, regardless of how we came to this country, we are all in the same boat now. Dr. King would agree. We cannot walk alone. The debt we owe each other as Americans is not through rekindling wrath over the past but through renewed forbearance and humble respect as fellow citizens striving for common ideals.